Venture Center has been appointed as a BIG Partner starting with Round 4 of BIG. 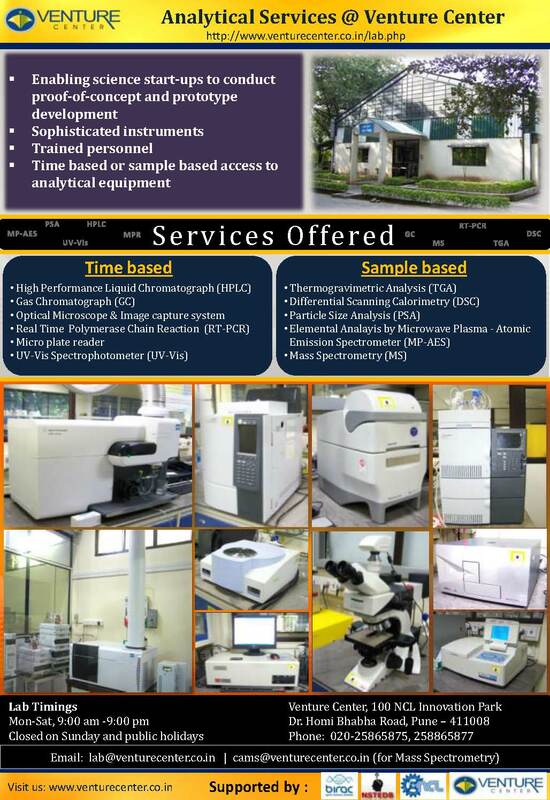 Thus, the BioIncubation team shall not be carrying out the evaluation/reviewing process. This is intentional and meant to reduce any conflicts. 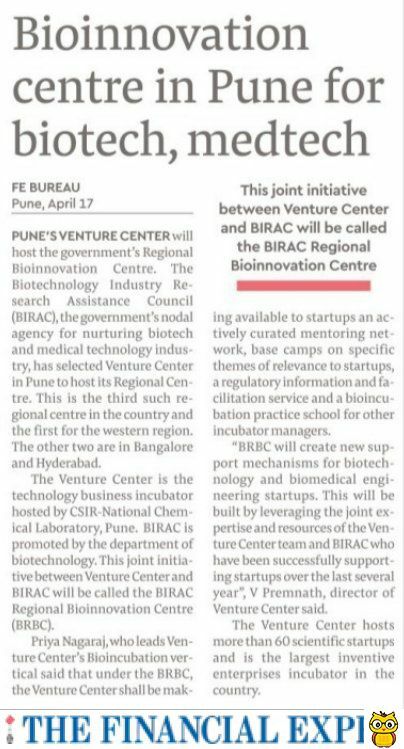 Applicants who wish to leverage Venture Center BioIncubator's BioIncubation programs, events etc at a later stage.